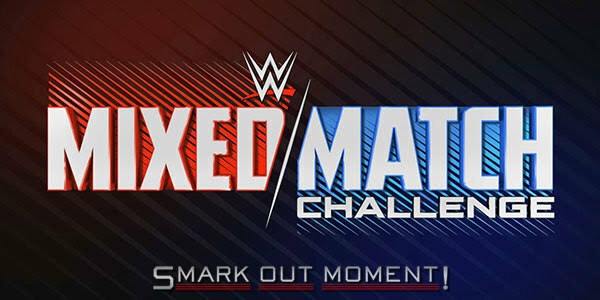 Tonight's episode of WWE Mixed Match Challenge for January 23, 2018 is coming to you live from the Capital One Arena in Washington, DC. Follow along here for ongoing coverage of the results of the show to find out what happens as things occur and chat with fellow WWE fans in the comments below! The Miz and Asuka defeated Big E and Carmella when Carmella tapped out to the Asuka Lock. They will face Finn Balor and Sasha Banks in Round 2. Next week will feature Braun Strowman and Alexa Bliss vs. Sami Zayn and Becky Lynch!